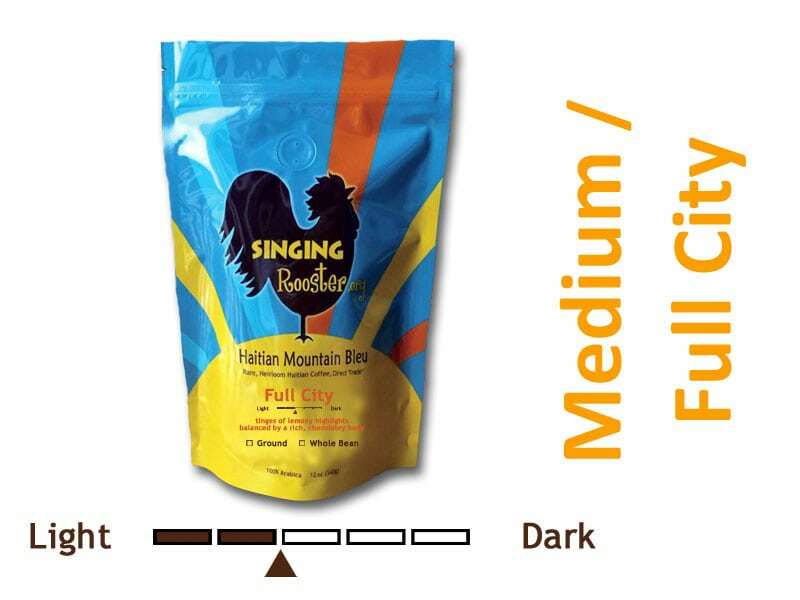 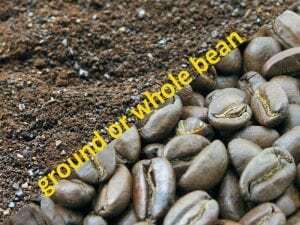 Full City (medium) : This is our lightest Haitian roast — but it’s a medium through and through. 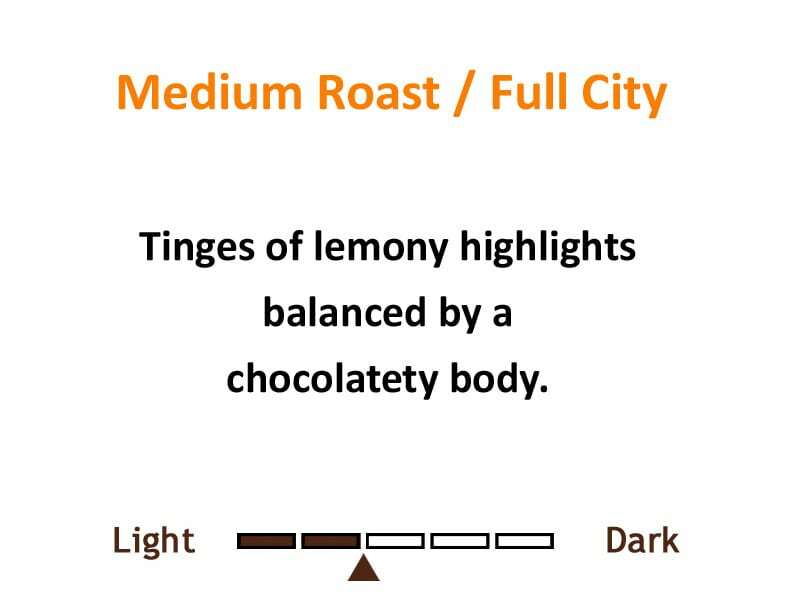 Tinges of lemony highlights balanced by a rich, chocolaty body. 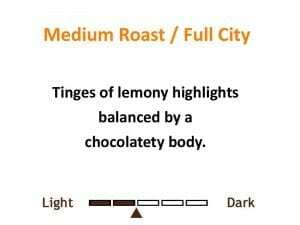 Smooth & Lingering finish. 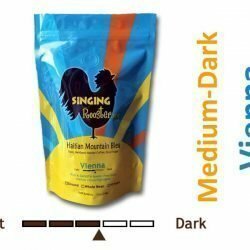 We consider this our ‘breakfast’ coffee — light and bright … waking you up when there are no actual roosters around. 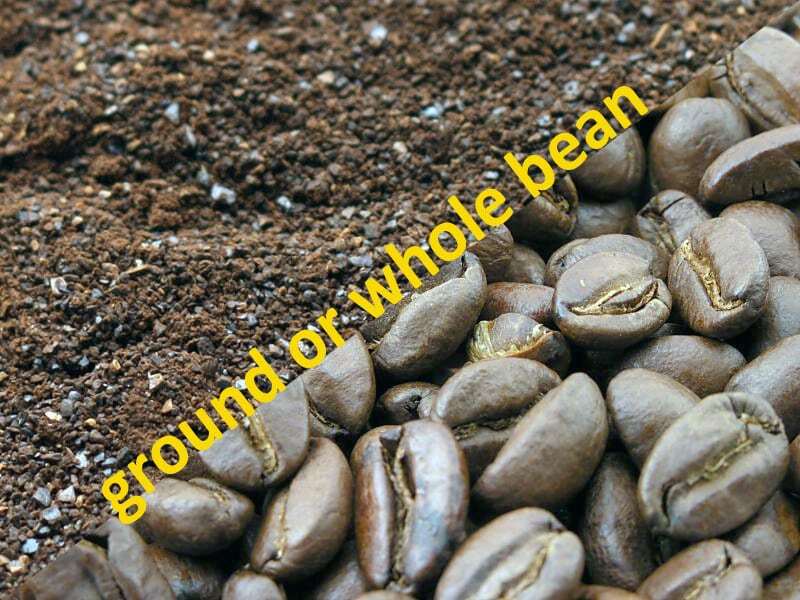 Not sure about your favorite roast yet? Compare this to our Vienna and French Haitian Mountain Blue coffees. 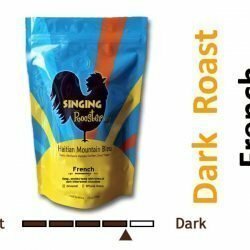 We present an entire spectrum of cafe de Haiti.